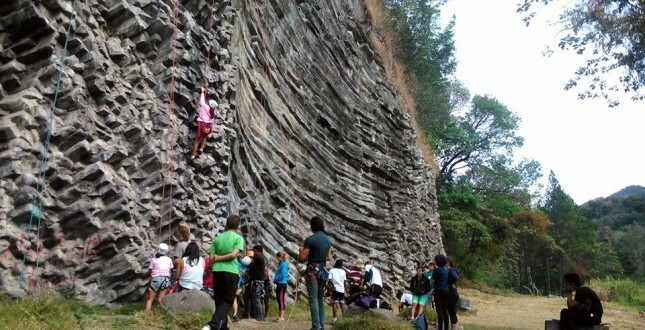 We organize afternoons of climbing in the biggest climbing gym of Costa Rica, located in C.A.T.I.E. The artificial rock walls form a great place to have your first climbing class or to share climbing with the professionals that you can find there. They also have lots information about climbing in other places in Costa Rica. For beginners we have a half day experience in which you will have a short warm-up and detailed safety briefing and will be offered different routes, taking into account your physical characteristics. You will be climbing on natural rock formations. 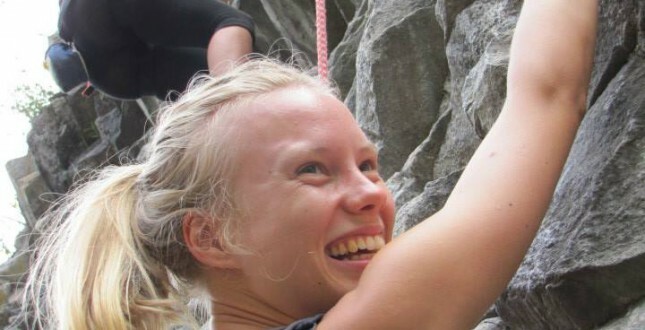 We also offer rock climbing courses in which you will be shown different rock climbing techniques and rappelling in rock and in bridges. There is a special low price on Sunday morning to promote this fascinating sport.